J&E Associates has a team that is committed to providing you with ongoing quality service . We value our clients and enjoy providing services you can depend on. 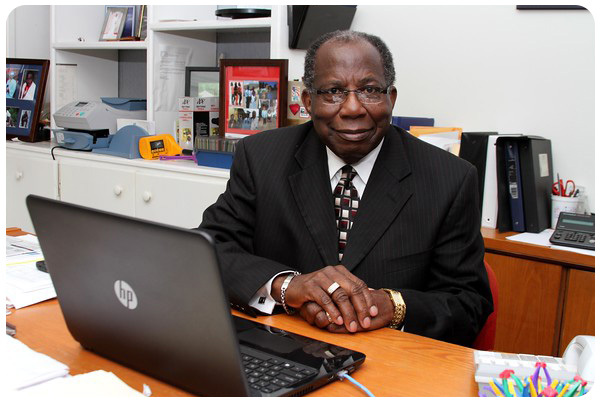 Over 25 years ago, Mr. Harris started J&E Associates with a dream, his wife, and 2 workers. Today, J&E has over 65 employees and 15 Associates that clean over 300 facilities nightly. 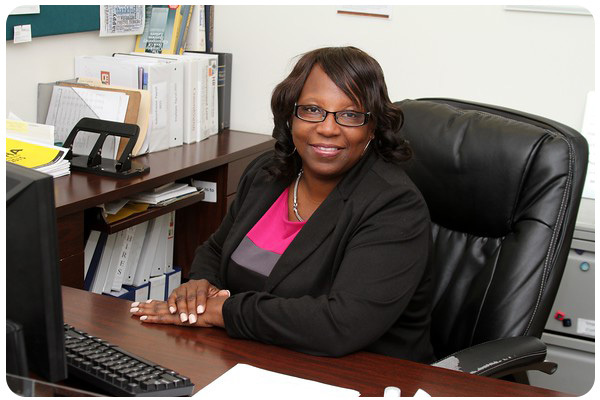 Mrs. Harris has worked in the Payroll/Cash Management Department for over 20 years. 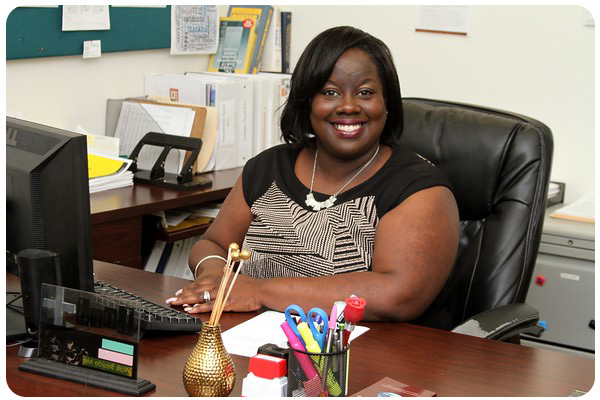 She has trained new employees and mentored past payroll clerks. 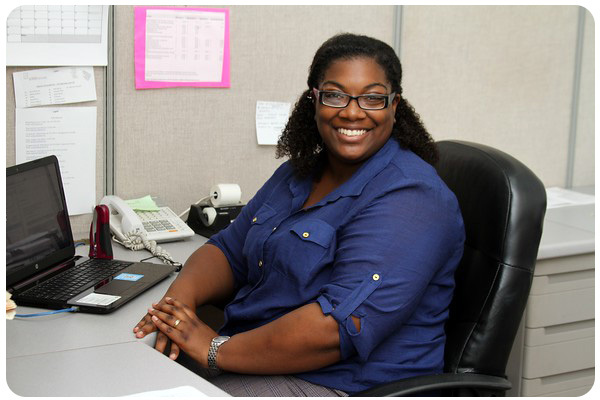 Tomekia has been with J&E for over a year, and was instantly welcomed into the J&E family. 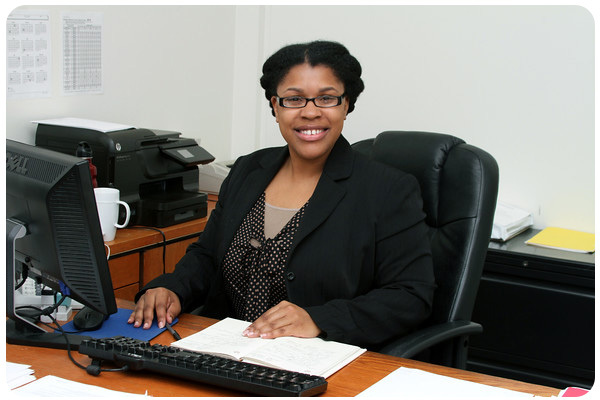 Tomekia has worked in the Accounting industry for over 9 years. 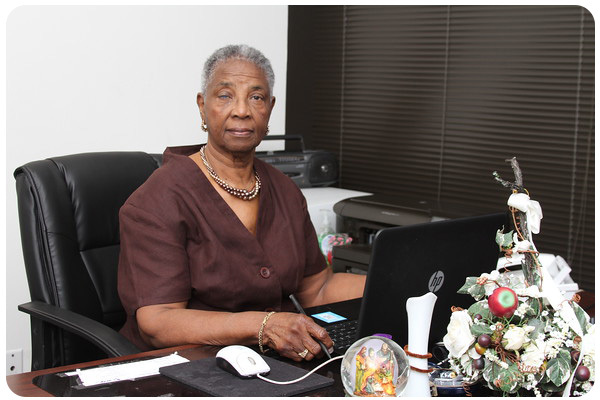 Gloria has been a faithful employee of J&E for over 15 years. 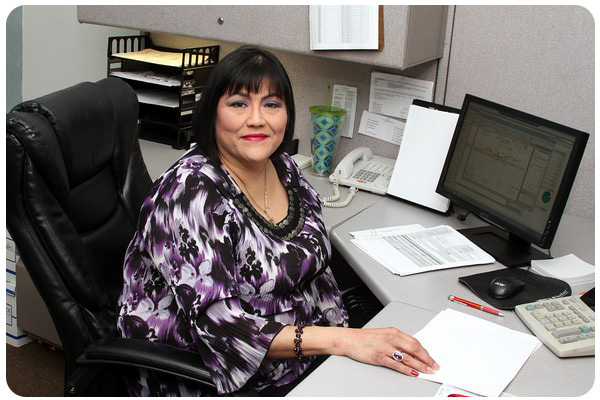 Serving in our Accounting Dept, Gloria assists with many areas regarding billing and purchasing. 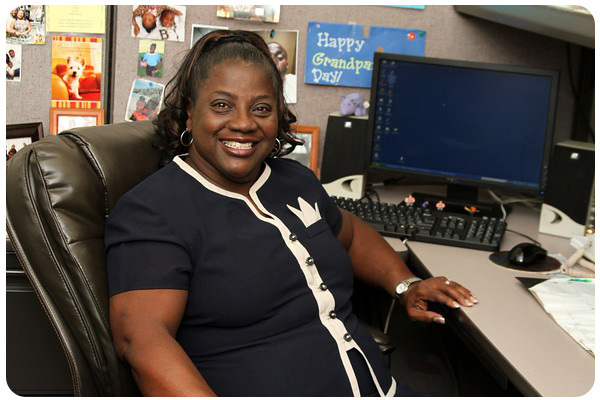 Felecia is the daughter of Mr. & Mrs. Harris and has been in the janitorial field for over 25 years. Felecia started in Customer Service, before moving to HR and then Operations. Charlotte is the daughter of Mr. & Mrs. Harris. She has been working in the janitorial field for over 25 years. Charlotte has been in the Accounting Department for over 15 years. John has over 30 years in the janitorial field in the area of sales. 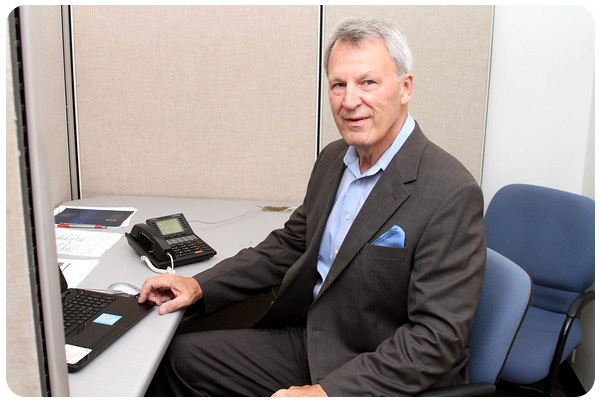 John is the first face you will see when becoming a client of J&E. Alyssa is the granddaughter of Mr. &Mrs. Harris. She has been with J&E for 2 years. 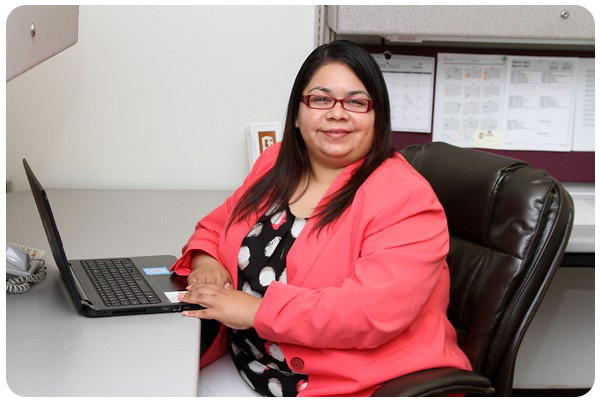 Alyssa handles various duties within our Customer Service Department. Nancy is new to J&E but has over 6 years of janitorial experience. Nancy oversees one of our largest accounts with over 150 facilities. 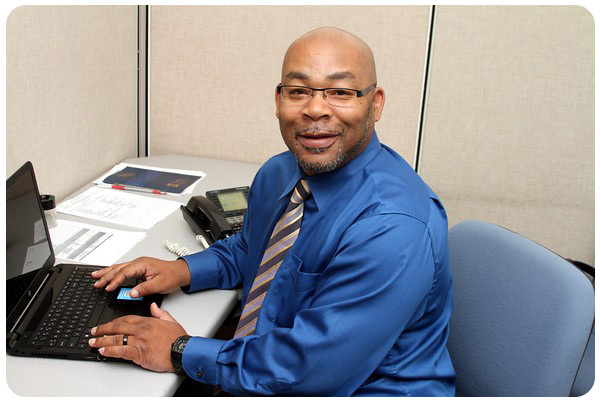 Kenneth has worked with J&E for years but recently became a member of the Operations Team. Kenneth works at night ensuring our crews are providing quality service.